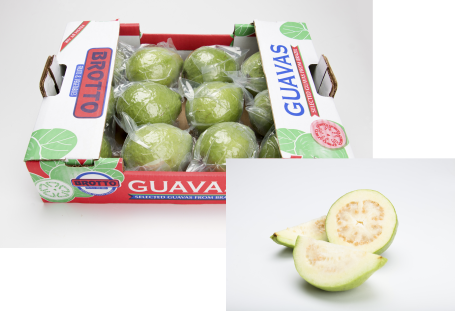 Always looking for new business opportunities, Brotto Figs also explores the cultivation of another fruit: guavas. There are many kinds of guava and their main difference is the internal color of their pulp, which can be red or white. 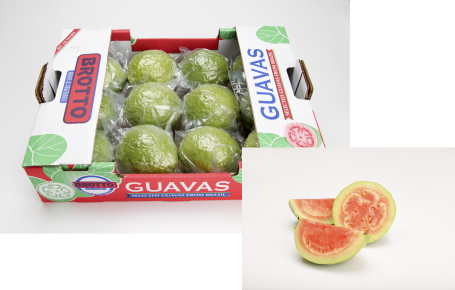 Guavas have green skin and small seeds in their pulp, which are edible and have sweet and sour taste. When still unripe, they are quite hard and, as they get ripe, their skin gets yellowish and a little soft. 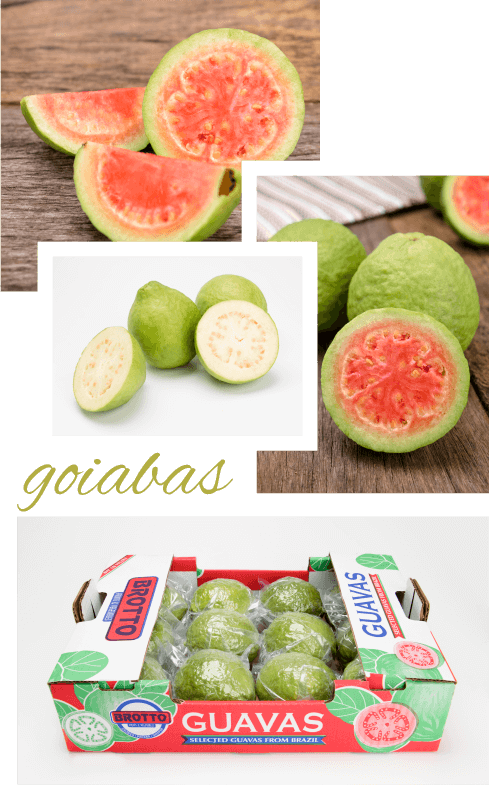 Guava is a highly nutritive fruit, because it has many minerals, vitamins and fibers. Red guava has a large amount of lycopene, a potent antioxidant nutrient. Lycopene helps to prevent cancer and protects against cardiovascular diseases because it prevents the formation of fat plaques in blood vessels. 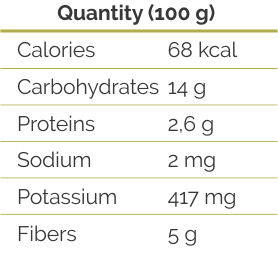 Just like other fruits, guava is best consumed in natura. 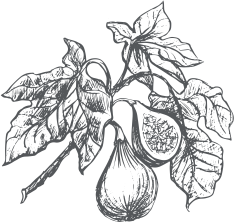 But, since it is not an acid food, guava is also used to prepare salty and bittersweet sauces. It is also used to prepare desserts (guava paste), jams, Fruit preserves, ice cream and juices. - Cartons with 2,5Kg net (10-18 fruits).